Your solved connections can be built into Tekla Structures automatically using our plugins. This page contains deprecated information corresponding to the legacy website & plugins. Joint design can be only done in the web interface. Both, a successful calculation and a failed one can be saved. Then, all the data will be stored in the cloud. 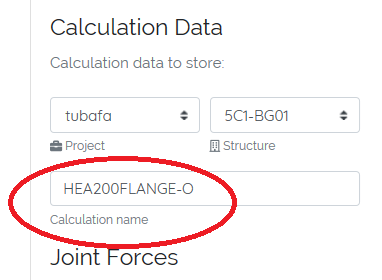 If you want to make them accesible through the Tekla plugins, just go to Database>Saved Calculations, select project and calculation, and you are ready to slide whatever you want. This sections covers the installation and usage of provided Tekla components. 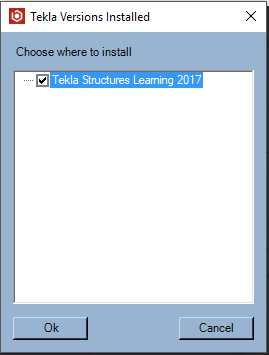 Select your installer from the Tekla Downloads page. Install it and run Tekla Structures. Our plugins are native Tekla plugins. 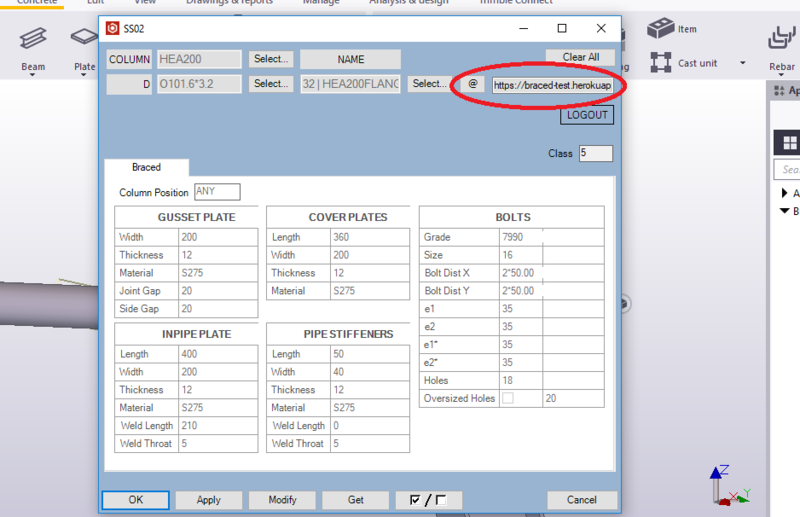 This means that you can use them exactly the same way as you use the builtin Tekla components. 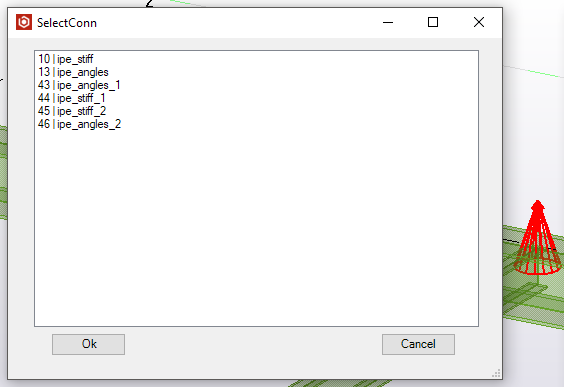 Open the "Connections" dropdown and select the plugin. 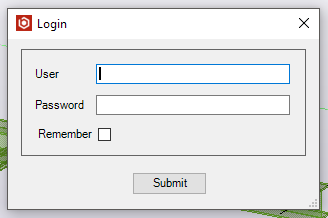 The first time you run a braced.io plugin, you will be prompted for credentials. Use your braced.io user and password. If you logged with google, you will need to create a password in braced.io > account > change password. Or click here. 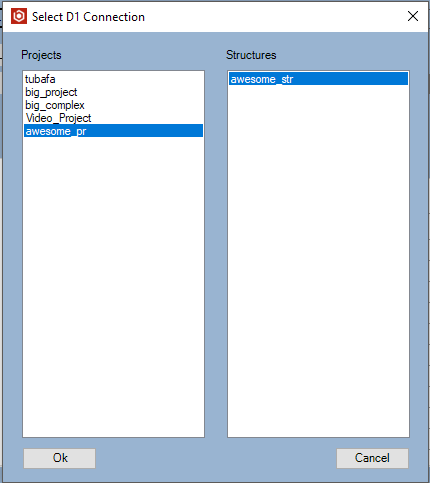 The plugin will prompt you for a project/structure pair at the first use, and this will be stored for the Tekla model. This can be changed in any moment at the form. Doble click the connection and pick your profiles in the order indicated in the plugin picture. 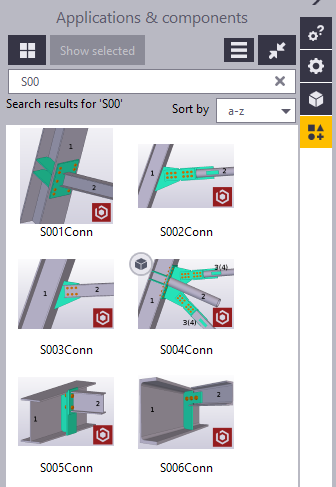 The plugin searches for possible solutions (project, structure, and profile pair) and places the first found. The connection is market red, yellow or green. Following the well known Tekla standard. 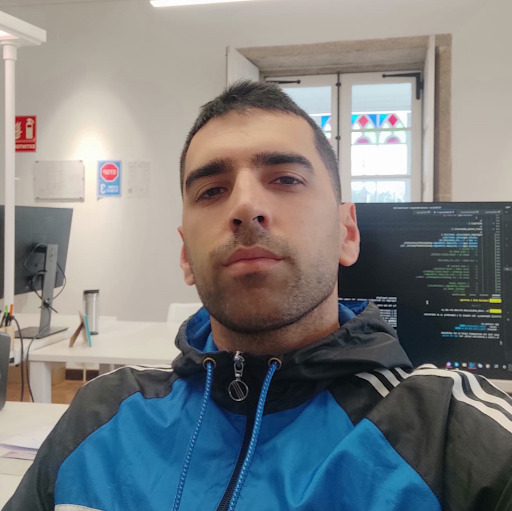 If you have more than 1 calculation in the project/structure with the same profile pair, the plugin will prompt you to choose one. Last, if you have to change your choice, just click the "select" button in the form. Open the form and change the default color if you want. Click Modify. From the filled form, click the @link. It links to a braced.io enginesheet editing page. You can change the name of the calc or hold the current name. Then click Solve. 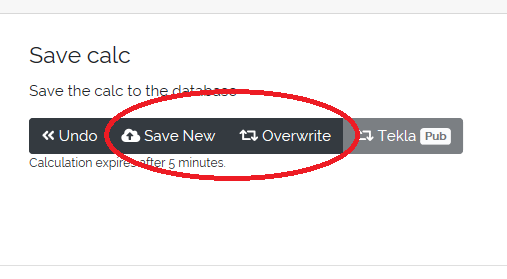 Once solved, you will be able to save as new or overwrite the existing one.